Jason W. Soto, 27, 85 Arch St., second floor, New Britain, was charged on April 10 with second-degree breach of peace. 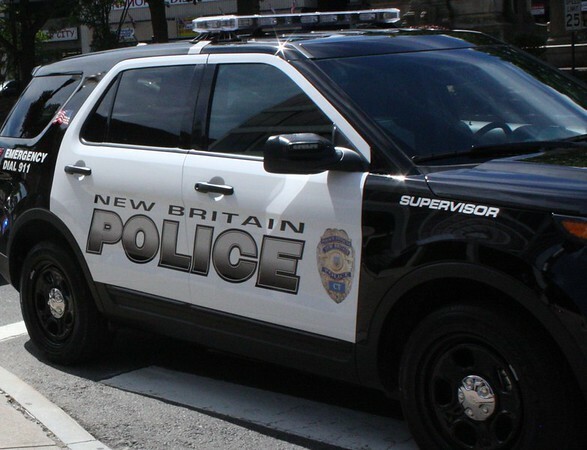 Dongonyaro Doryen Boima, 26, 43 Dobek Road, New Britain, was charged on April 10 with second-degree failure to appear, interfere with officer/resisting, disorderly conduct, third-degree assault, second-degree criminal mischief and third-degree robbery. Lawrence Robert Patterson, 55, 410 East Main St., Apt. 803, Meriden, was charged on April 10 with second-degree criminal mischief and third-degree burglary. Carlos Mario Cruz-Rodriquez, 30, 32 Walker Road, New Britain, was charged on April 11 with second-degree breach of peace. Miguel Medina, 32, 34 Hungerford St., first floor, Hartford, was charged on April 11 with second-degree failure to appear. Posted in New Britain Herald, New Britain on Monday, 15 April 2019 20:31. Updated: Monday, 15 April 2019 20:33.